They say home is where the heart, and going back to a beautiful home just takes the joy a notch higher. Decking your crib could be one of your fave things, but if you're not thinking beyond the walls then there's definitely something that you're missing out. Look below and you'll seen an expanse of empty space that you can pretty up with some fab rugs or carpets from Cocoon's new range. Whoever said artworks are only meant to deck up the walls and furniture tops? Turn your eyes down and you'll notice a vast wide canvas that is waiting to be adorned with art, and Cocoon Fine rugs has just the things that you're looking for. You won't need Rushdie's carpets to believe in magic because here at Cocoon you'll see the magic of remarkable art that is captured within weaves, which spreads across sqaure metres of area. Large to medium and small, fine handwoven fine rugs and carpets take up the blank white spaces of this store. Made entirely of handknotted wool and silk (sourced from countries like New Zealand and Austria), all of Cocoon's carpets are tirelessly and carefully hand crafted (each of them take at least a year to several months to get made!). From folklores to classic Persian designs landscapes and even contemporary and geometric patterns, you'll find a wide range here to compliment the look of your crib. More interestingly, Cocoon also stocks up on designer carpets that are crafted by renowned designers like Rooshad Shroff and Ashiesh Shah, Varun Bahl and others. The one stellar range that you definitely can't give a miss is fashion czar JJ Valaya's collection. Exquisite Mughal kalamkari art to black and white stripes - the rugs will leave you mesmerised with their beauty. It costs a bomb to buy them, tbh. But if you've got a mind to splurge this is definitely where you should head to find the most exclusive weaves and designs. Prices start INR 50,000 onwards. 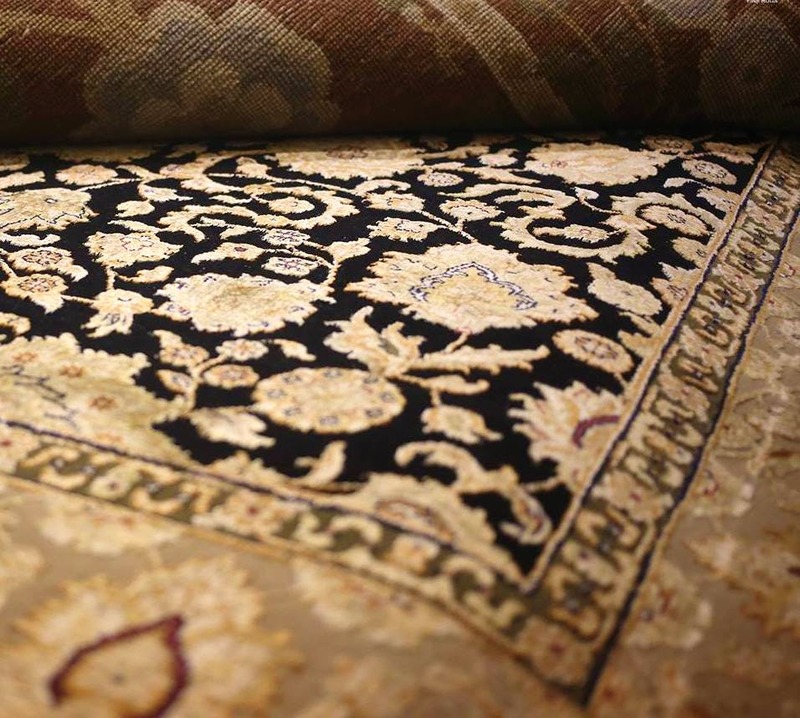 They'll customise the rugs and carpets according to your requirement.